Roambee delivers enterprise-class IoT with on-demand, worldwide, real-time visibility, tracking, and condition monitoring solutions for goods and assets indoors, outdoors, and in-transit, transforming supply chain logistics and asset management outside the four walls of global enterprise. Roambee's devices work as standalone solutions or together for complete, end-to-end coverage. 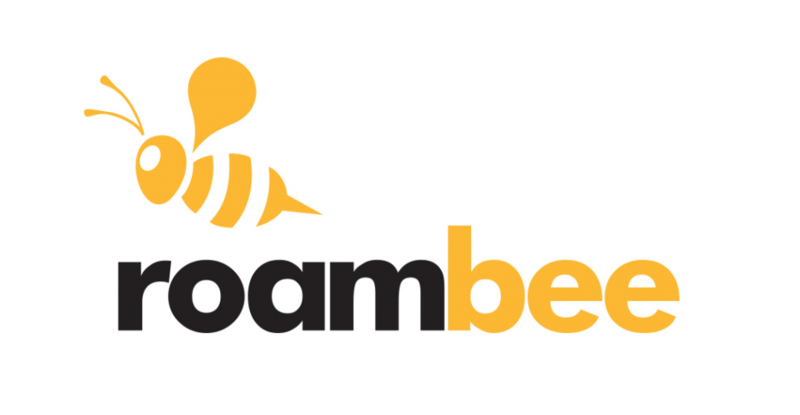 Roambee’s Honeycomb IoT API platform receives and aggregates data, making valuable and actionable alerts and information -- including MKT, location, temperature excursions, route deviations, and more -- available through the Roambee portal and mobile app. This real-time information, coupled with Roambee’s 24/7 live command center, enables localized decision making, and smart technology transforms current operations into digital enterprises, improving security, quality, condition, and efficiency while decreasing liability and delays.